Click Facebook like button to help support. Belleville, Will it be Kraft Hockeyville 2011? 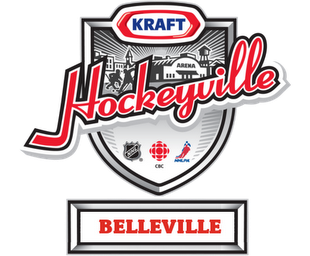 Belleville, Ontario – Kraft Hockeyville is a national contest developed by CBC that took flight in 2006. 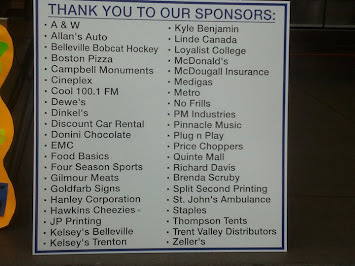 It is sponsored by Kraft Foods, the NHL and the NHL Players’ Association. 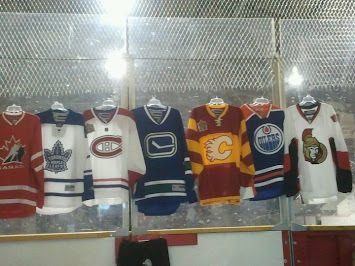 The contest focuses on community spirit, a passion for hockey and, Canada. The contest kicks off each year in November with nominations closing on January 30th. 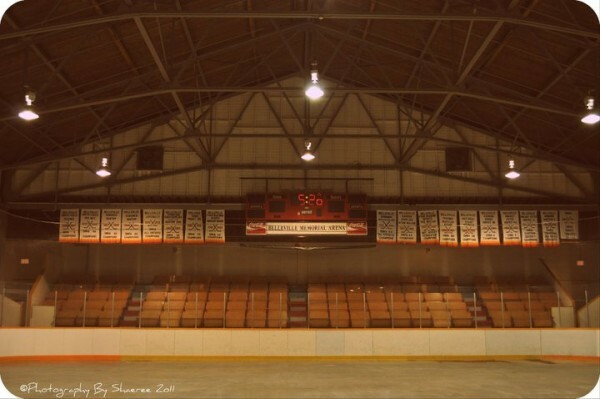 Belleville Memorial Arena was nominated in mid January 2011. Support and momentum has steadily grown since we announced our entry. A total of 297 communities from coast to coast are vying for the grand prize of $100,000. In Ontario alone, 101 hopefuls with over 2500 stories are competing for two spots for our Region. A rally to showcase Belleville for Kraft Hockeyville 2011 is being held on Saturday March 5 from 11:00 a.m. to 1 p.m. in the Market Square. There will be free “food samplings” (on a first come, first serve basis), a contest for best costume (three divisions - 13 and under, 14 to 19 and adults and, promotional gear for sale. 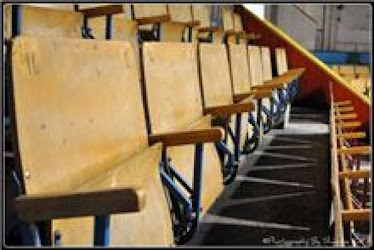 Cool 100.1 FM Country will do a live location broadcast. Anyone planning on attending the event is asked to please bring a dry food donation of any Kraft product for our local Gleaners Food Bank. 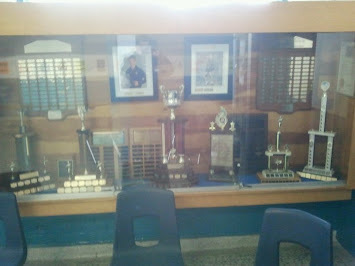 On March 8, 2011 at 9:00 p.m. CBC will announce the top ten communities for 2011. Each of the five regions Atlantic, Quebec, Ontario, West and Pacific will be represented by two communities. Voting will commence after the announcement and run through to March 13, 2011 11:59:59 p.m. ET. Each of these five communities will go head-to-head for the grand prize of $100,000 and four subsidiary prizes of $25,000. On April 2nd, CBC will announce the Grand Prize Winning Community. 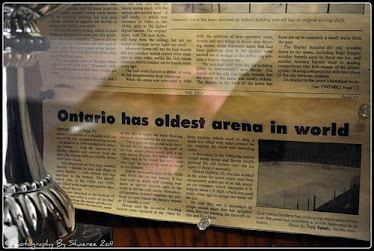 Memorial Arena - Save as Ice Facility ....... The Memorial Arena is a landmark in the centre of the City. It was built as a dedication to the veterans. 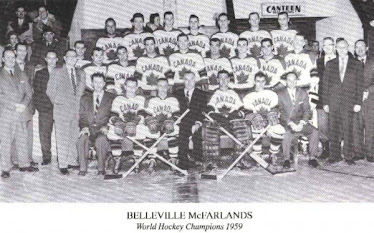 We believe the Memorial Arena should be kept as an ice facility and, that a commemorative plaque for our war veterans finally installed.